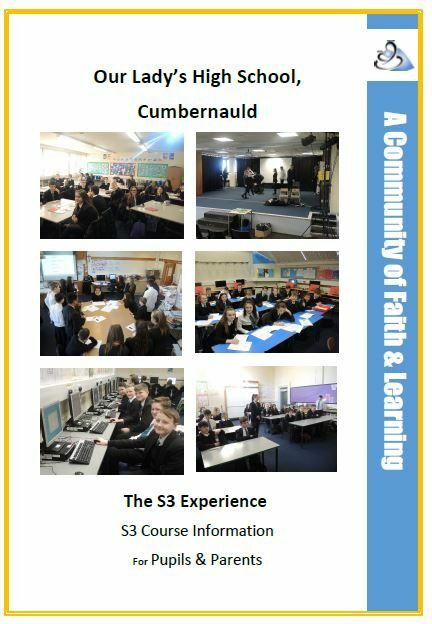 Click on the image below to access a printable copy of the S3 Options Booklet. Click here to access a printable copy of the prelim timetable. Click here to access a list of useful websites for each department/subject. More information can be found on each the page for each department/subject. Click here to find out approximate dates for unit assessments.